After the short introduction of the Veeam Powershell toolkit in my earlier post, It was about time to play with the Toolkit. 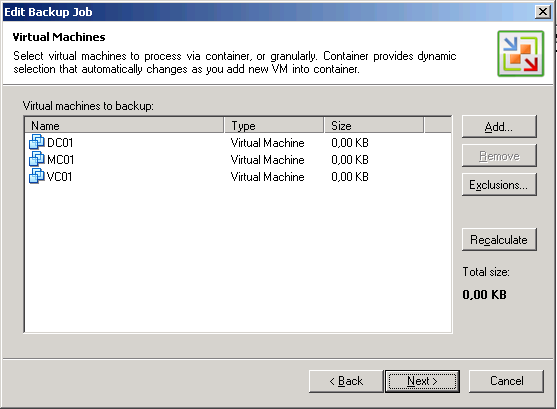 In this post I will show you how to create a Backup Job and how to add VM’s to the backup job. Add VMs or VM containers to the existing job. 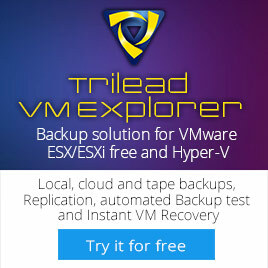 Add VMs or VM containers to the existing backup, replication or copy job. 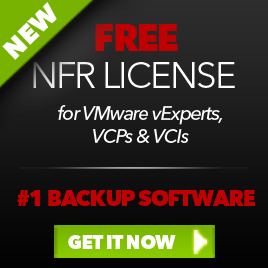 Provide an object of the existing backup, replication or copy job. This entry was posted in Veeam and tagged Powershell, Veeam Backup on November 18, 2010 by afokkema. Hi, I’m trying to add an exclusion with powershell to an existing veeam job. Adding is no problem but it says type is included and no luck so far getting it to excluded. Do you have any suggestions? The VM will show up as ‘Included’ and ‘Excluded’ which takes precedence.